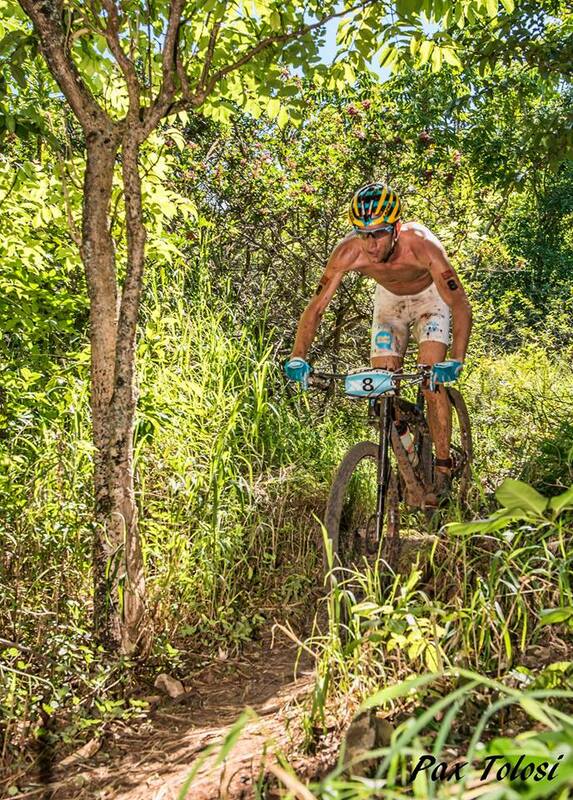 Very bad result at the XTERRA World Championships. A headache in the second half of the race forced me to slow down a lot. Felt weak since that moment. Running consisted more of walking and crying than real running. I’m just really sad because I worked very hard for this race that means so much to me. BUT, Elisabetta did an amazing race. She finished 11th and we are very happy with this. After all, for her this is just the beginning, the start of something great. Thanks everybody for the support!